The Northern Davidson County Chamber of Commerce was proud the help TRU Taekwondo Center Celebrate its Grand Opening and Five Year Anniversary at it's new location on Highway 150 in Winston Salem. 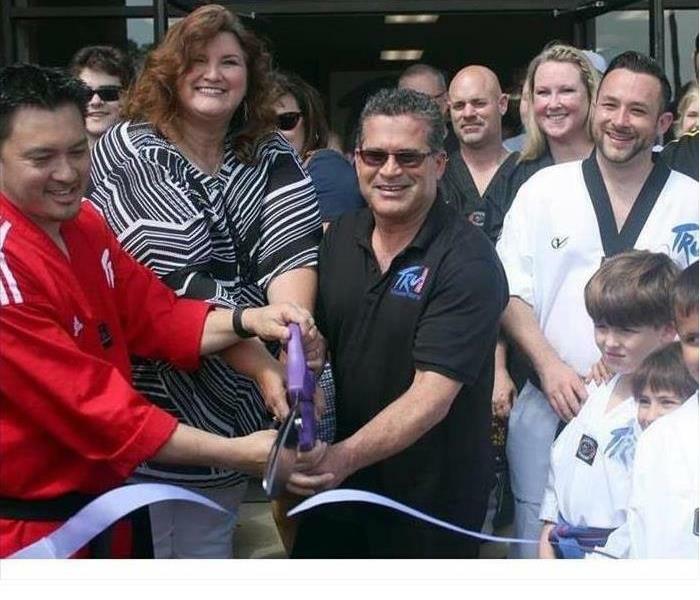 Pictured are Master Douglas, Betty Vanhoy and Mr. Phillips cut the ribbon on TRU Taekwondo's new facility. 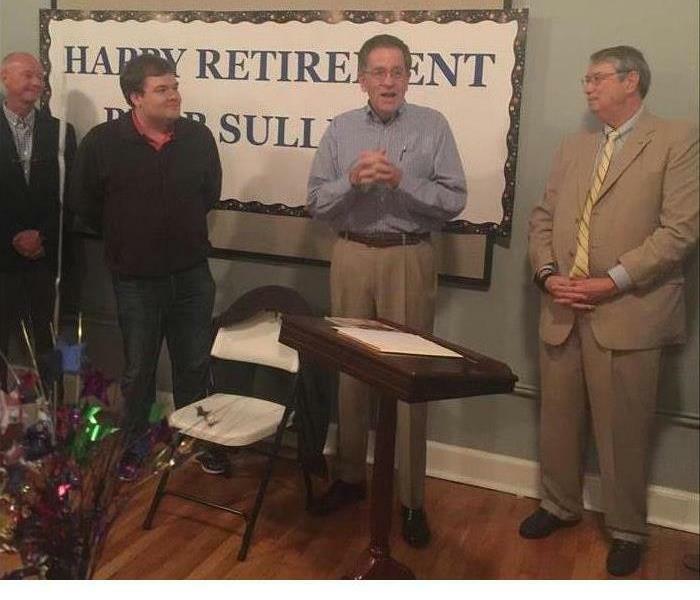 Burr Sullivan, President of the Lexington Area Chamber of Commerce looks on in shock during his surprise retirement party. 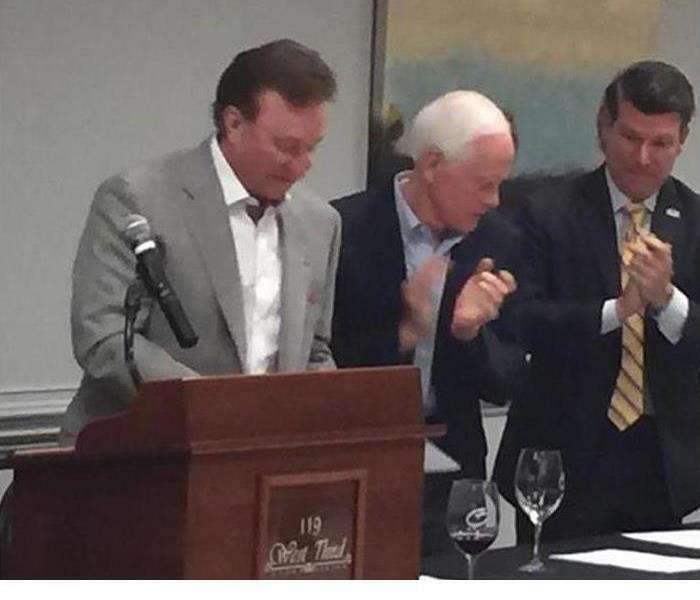 Lexington's own Richard Childress' was moved during the reception honoring all his accomplishments.